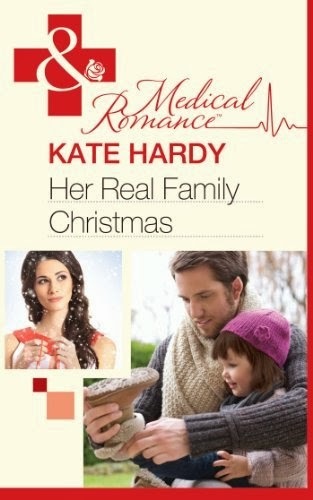 Kate Hardy: Win a book! 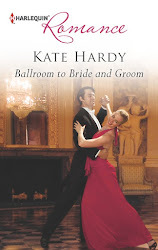 And a special thank you to Desere and Fiona for their lovely reviews of the book so far :o) Glad you enjoyed it! I might be allowed back to it next year :) But she has promised to help with everyone else's. And we've sorted out the tree decorations today, so it feels all exciting now!